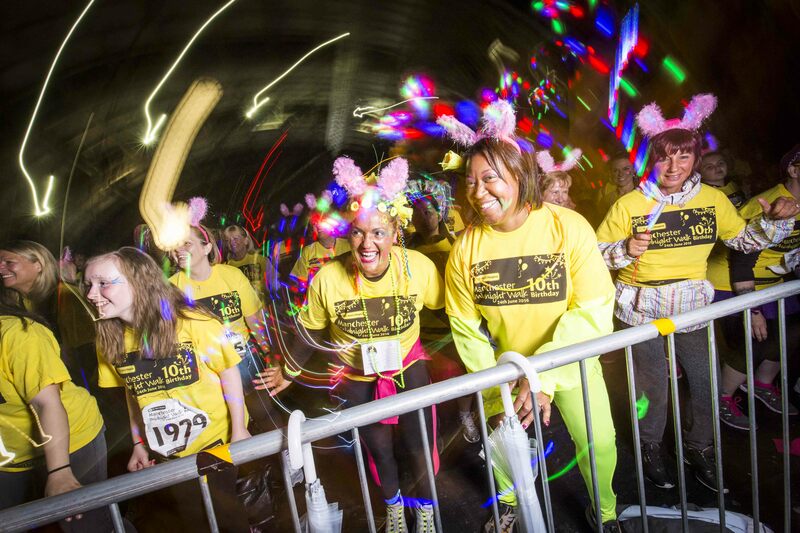 St Ann’s Hospice’s flagship fundraising event, the Manchester Midnight Walk, is back following its success in 2016, where around 1500 participants raised just under £170,000 for the local hospice. 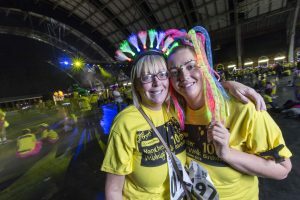 The event has pulled in the crowds every year since it began in 2007, creating a unique late-night party atmosphere. This year’s event will take place on Friday 23rd June. 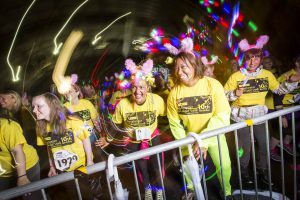 Interested walkers can sign up to take part in the 10k moonlit stroll now, by visiting the website www.mmwalk.org.uk or calling 0161 498 3631. A special early bird rate is available for keen walkers who book their place early. 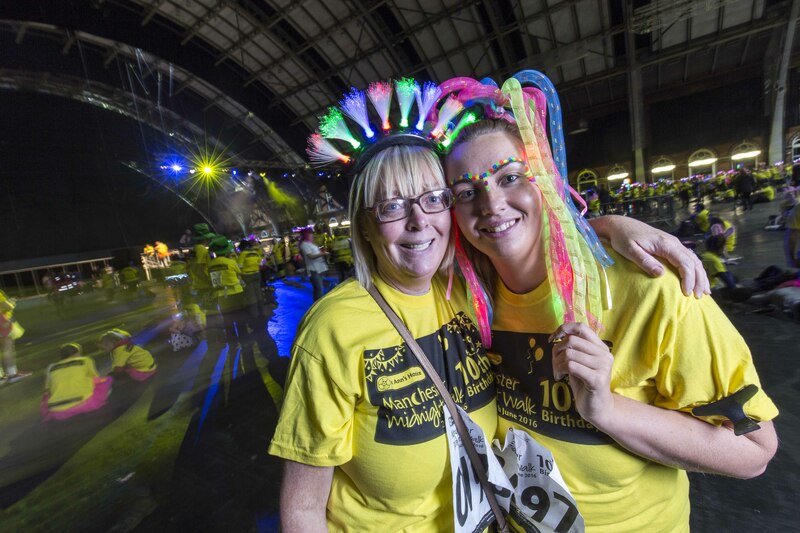 Many walkers take part in memory of lost loved ones, whilst others join in simply for a night of fun and fundraising. *Early Bird fee of £15 is available until 31 March 2017. Following that date, the Standard Adult Fee of £20 applies for those aged 18 and over. 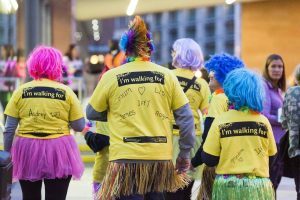 The Youth Fee for walkers aged 11-17 years (walkers must be aged 11 or over) is £10, with Previous Walkers at £15, and Groups (5 people or more) fee of £15 per person.